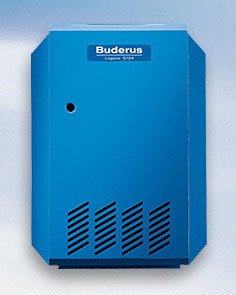 If it's time to think about a new boiler system, let me help you out. I install TOP quality systems the will save you money every month. The new boilers out today can give you efficiencies over 95%! The sooner you change it out, the sooner you'll get paid back. Introducing the Alpine from Burnham, a condensing boiler with efficiency ratings of 95%. The Alpine utilizes a stainless steel heat exchanger, designed to extract maximum heat from the combustion process, along with a control system that is designed to enhance boiler efficiency as well as system efficiency. With 7 different models ranging in size from 80,000 BTUs – 500,000 BTUs, there’s a model for nearly every job from small residential to light commercial installations. Intelligent features are wrapped in a sleek, modern appliance-like jacket, making the Alpine both attractive and smart. 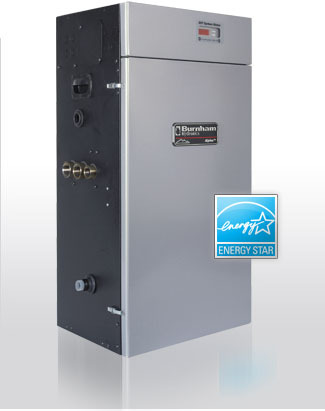 Our years of experience in manufacturing and designing indirect systems have culminated in the development of the SuperStor Ultra Stainless Steel Water Heater. The Ultra's enhanced features and attractive design will provide you with the most advanced appliance available.